Thank you for visiting my site. I am the stage of my life where I can choose to do the work that has the most meaning to me. Whether I am engaged monthly with over 45 CEOs and VPs in my TEC Canada Peer Groups or using my photographs to create Wall Art Prints to decorate corporate offices and homes, they are all activities designed to help and inspire people to achieve their personal and professional ambitions. All of the business activities listed here are conducted within my Carlos Fox Leadership Inc. company. Click image to see a short TEC VIDEO. Members gain deeper insights, make better decisions, create real impact & become better leaders. Click LOGO to visit the TEC Canada website. Wall Art Prints for corporate and home spaces. All original images by Carlos Fox. Click LOGO to visit the Carlos Fox Photography website. The challenges facing Canadian business leaders are increasingly complex. It's easy to feel overloaded with information, stretched and alone. Leaders are looking for a safe harbour where they can receive advice and support. TEC's proven process has helped over 1,400 Canadian Executives and owners make better decisions. TEC offers a peer advisory board supported by one-to-one coaching, expert speakers, fast-paced learning and global networking. It al adds up to the most comprehensive executive and leadership development program in the industry. 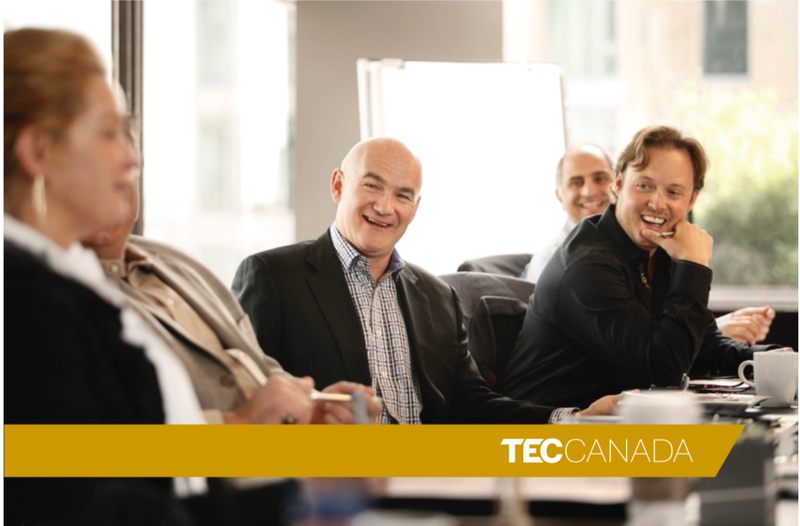 TEC Vision: Accelerate the growth and development of Canadian business leaders. TEC Mission: Dedicated to increasing the effectiveness and enhancing the lives of chief executives and business leaders. Confidential Peer Groups led by a professional Chair. Get Connected: Email or Call Carlos Fox to explore potential membership in one of my Ottawa based groups: (613) 294-4223 or cfox@TEC-Canada.com. Wall art photo prints for corporate and home spaces. Beautiful images to support and enhance your brand experience of a visitor to your business or home. Museum quality Metallic Paper, Giclee Watercolour Prints and Canvases. High resolution images printed on different size mediums up to 40"x60". Professional interior designers are welcome to inquire about a partnership relationship.